Stunning Opportunity Knocks The Door! Three Updated/Renovated Individual Detached Homes ( 7, 11 Carney Rd. 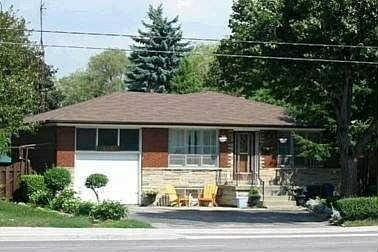 & 142 Finch Ave. West On Mls ) Which Can Be Sold As One Parcel Under One Ownership. Conveniently Located On The Northeast Corner Of Finch & Carney Rd. Amazing Opportunity For Developers/Building Sites Or Future Investments! Pls. Under No Circumstances Approach The Tenants For Viewing!